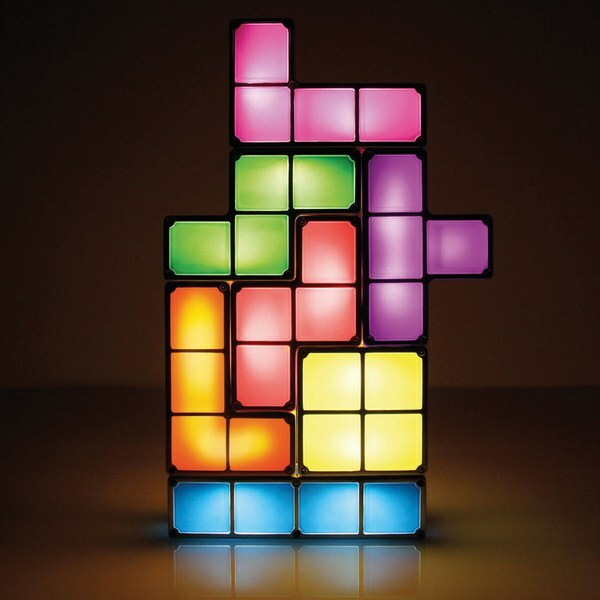 Tetris Light Perfect for gamers who will always pledge allegiance to the classics like Tetris, this light will add a touch of nerd to the bedroom and gaming space. Just stack ‘em up and watch them illuminate! Dino Pet If you know someone who is living in the United States or Canada, you might want to ask for a favour to procure your very own interactive ‘Dino Pet’. Watch your pet glow spectacularly when swirled or shaken! This naturally occurring phenomenon is due to a microscopic sea life called ‘Dinoflagellates’ which emits a glow when agitated. Get your trigger finger ready with the Lomo’Instant Wide. 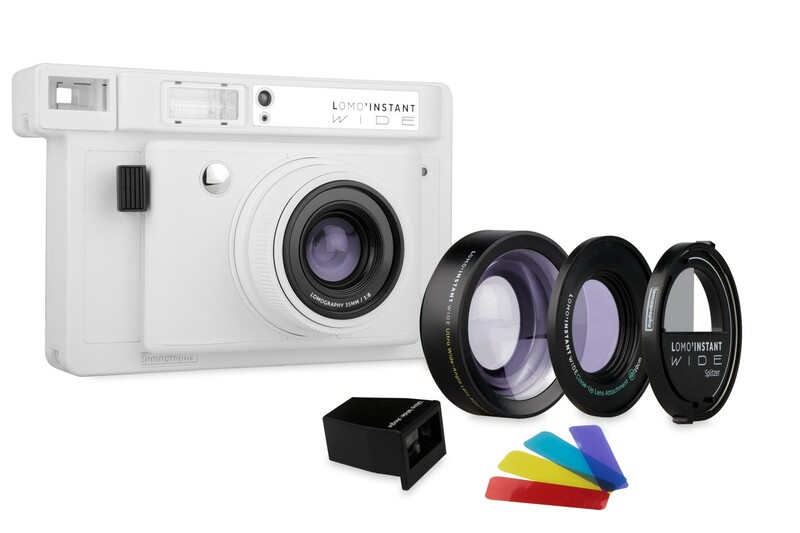 This instant camera is perfect for those who love group selfies or simply want to capture more in the frame! It comes fully equipped with a programmatic shutter, ultra-wide lens attachment, close-up lens attachment, coloured gel filters and more. Marvel Groot USB Car Charger This cute, dancing Groot USB car charger will warm the coldest of hearts this season. Everything about this phone charger screams “Shut up and take my money!” Groot dances while your phone charges and is also voice activated. So on your next roadtrip, make sure you have your travel buddy sitting snugly in your cupholder ready to help you power-up. Earth Glass Ornament Tired of cheap, tacky ornaments? Put a different spin on your tree this year with this ‘Earth Glass Ornament’. You can even procure the whole solar system to complete the set! Guaranteed to differentiate you from all the others in the Universe. 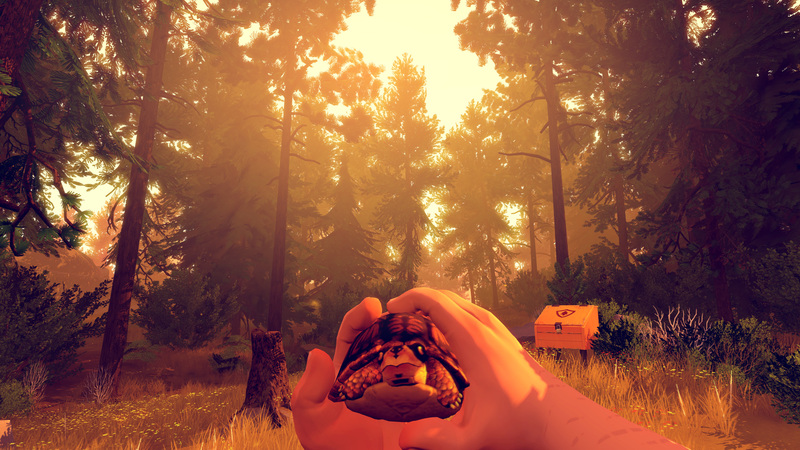 Firewatch If gaming and aesthetics are focal points for you, Firewatch will not disappoint. Firewatch is a mystery set in the wilderness where your only lifeline is the other person on the other end of a handheld radio. Your journey depends on a series of choices – so are you ready to begin this extremely volatile yet visually stunning adventure? Colorevolution Watch What if time wasn’t just expressed in numbers but in colour? The colour wheel on the watch’s face has hues that shift like magic as the minute hand moves, creating a slowly changing spectrum throughout the day. 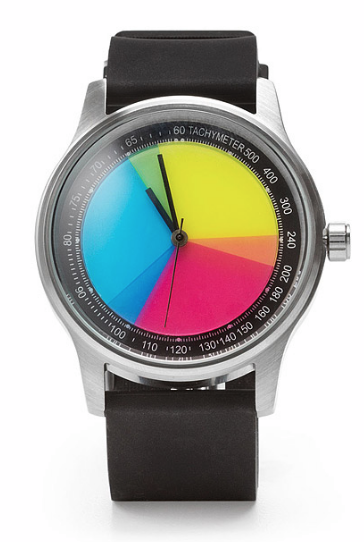 This watch will be perfect for Creatives who live, breathe and think in colour. Wacom Bamboo Spark Ditch the conventional pen and paper next semester and opt for the Bamboo Spark. The Bamboo Spark is a smart folio with a smart ballpoint pen and a spot for paper. Write on your favourite paper with the smart pen and the pressure sensitive folio will store each stroke, turning your handwritten thoughts into digital notes – it saves your notes locally or within the cloud for editing, archiving and accessing anywhere. All with just a press of a button! Magnetic Phone Lenses Turn your Instagram game up a notch with these handy phone lenses! If you can’t be bothered lugging around your DSLR then these are perfect for you – just clip them on and get snapping! Razer Diamondback Gamers unite! The Razer mouse has taken over the gaming world by storm. 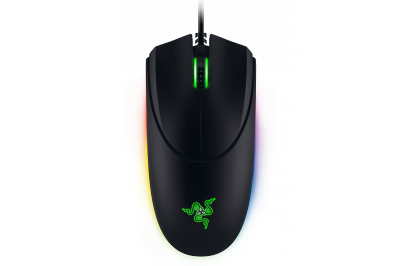 The Razer Diamondback features a ambidextrous form, suits a wide variety of grip styles and hand sizes. Not a gamer? We’ve heard that the sensitivity, accuracy and precision of a Razer mouse may aid in your creation of digital designs and illustrations too! We hope that this post has inspired you and your shopping list.